In a world where overstatement and exaggeration are commonplace, few products genuinely create disruptive innovation. 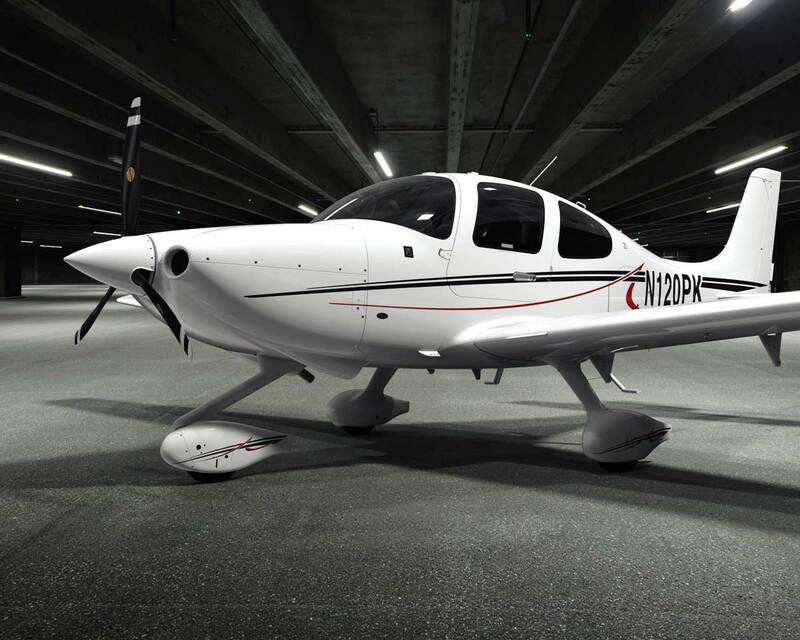 Cirrus Aircraft, starting as little more than a boyhood dream in a Wisconsin barn, can truly lay claim to having revolutionized an industry. Refusing to accept the aviation standard of design that was mired in the past, the Cirrus co-founders dismissed the status quo and reinvented the idea of personal transportation. 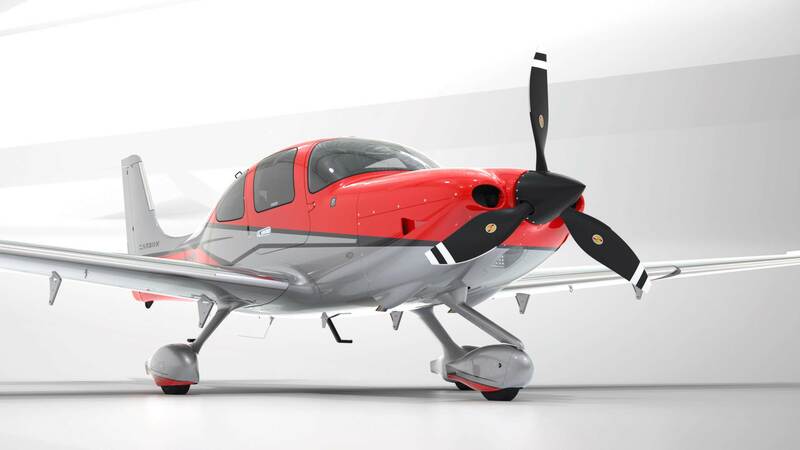 Using advanced materials and technologies, Cirrus created an aircraft that was safer, faster and more comfortable than any personal aircraft had ever been. 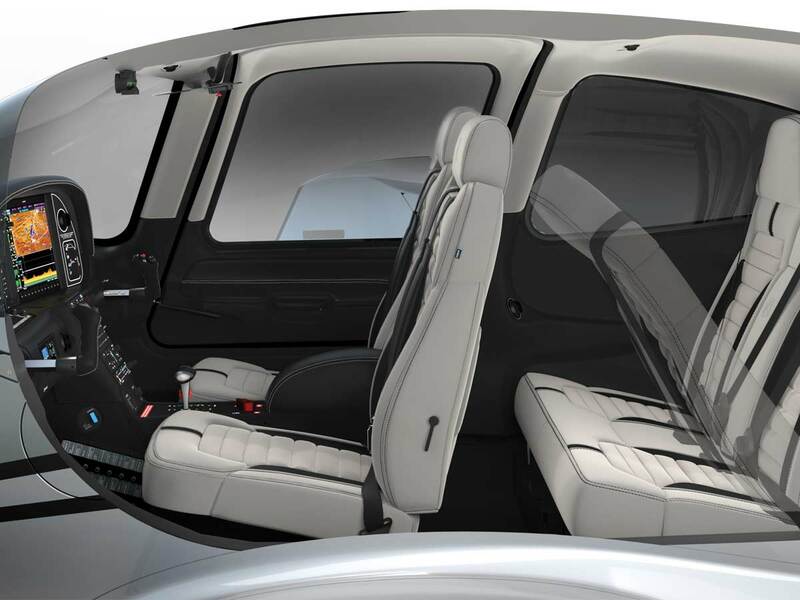 The clean-sheet, breakthrough design incorporated a comfortable interior worthy of a luxury automobile, a multi-function instrument display to provide faster access to better information and the remarkable, life-saving Cirrus Airframe Parachute System®, a first for a certified, production aircraft. From day one, the co-founders of Cirrus Aircraft were determined to change the world, and a company founded on innovation can never settle. 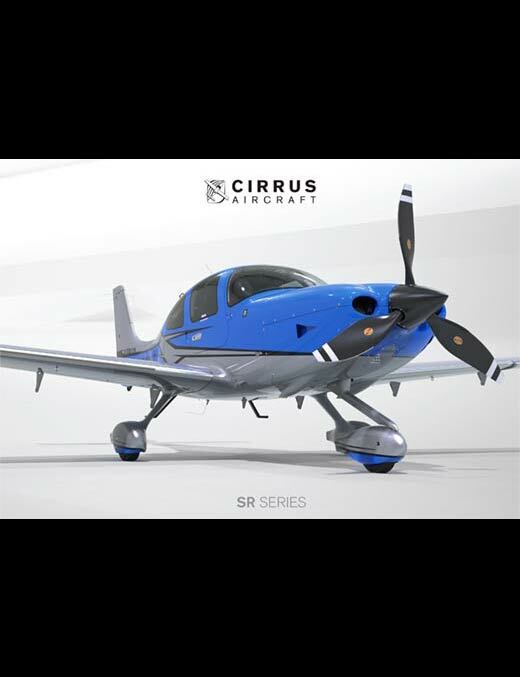 Through the years, the Cirrus SR product line has been continuously refined and enhanced with improvements to performance, comfort, convenience, and most importantly, safety. 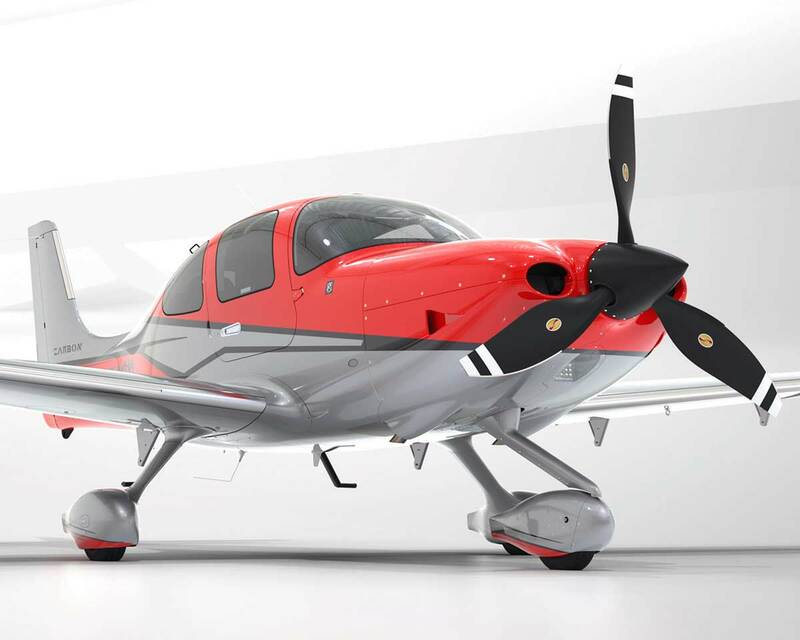 Introducing the culmination of these collective advances: The Cirrus Aircraft G6. 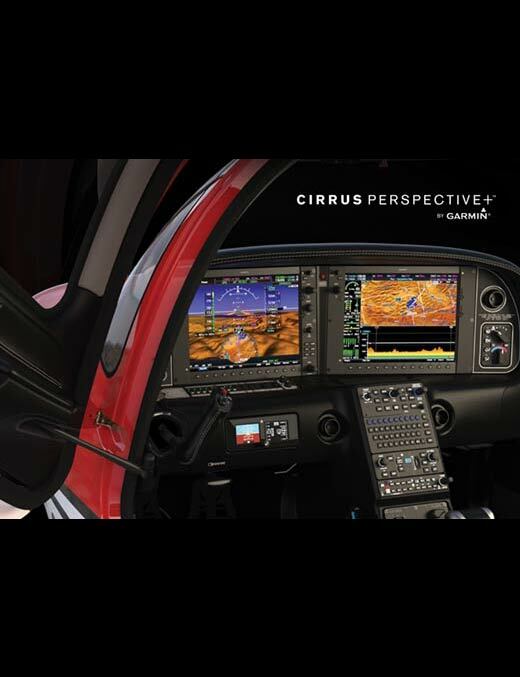 The Cirrus Aircraft G6, featuring Cirrus Perspective+, is an exquisite alliance of simplicity and performance, seamlessly connecting aircraft and aviator. The QWERTY keypad provides a familiar and intuitive interface, making data entry and access fast and simple, and a convenient HOME button navigates immediately to the base map screen. 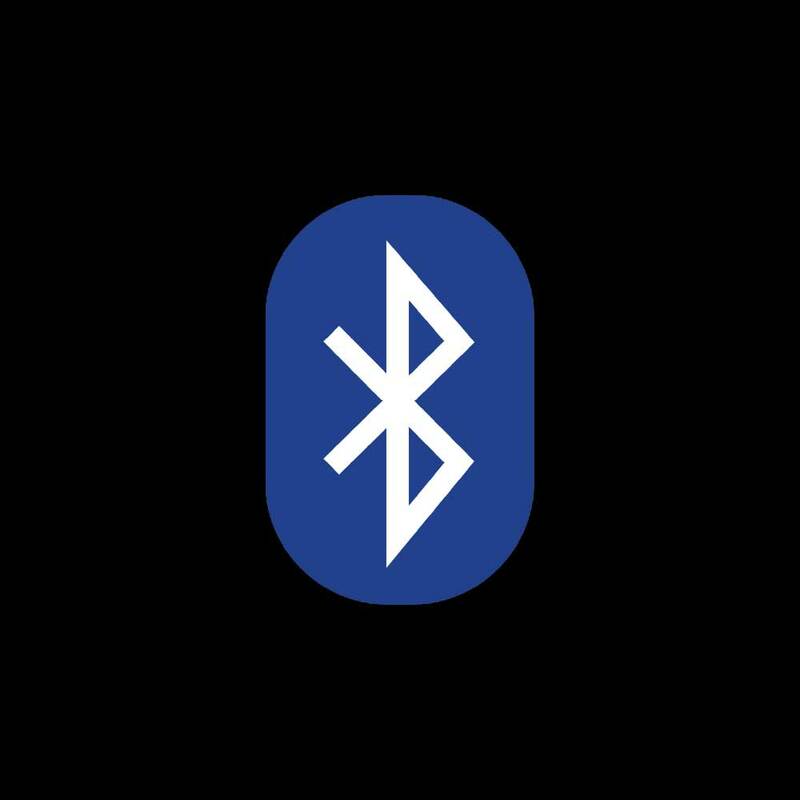 Wireless Bluetooth® connectivity enables quick transfer of flight plan and weather information and convenient data updates via a mobile device. 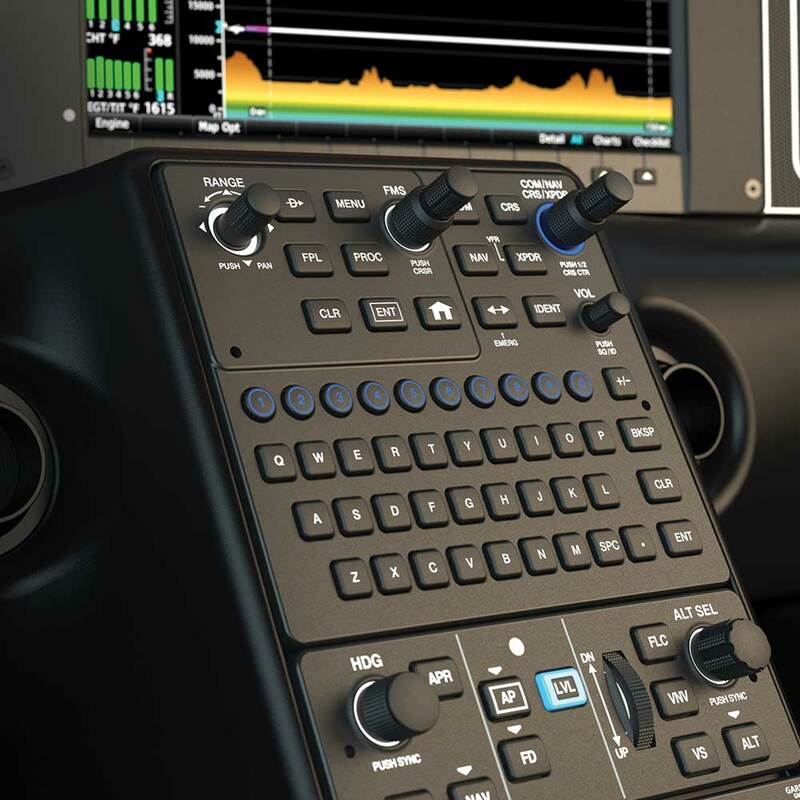 Ultra high speed processors support enhanced safety features like SurfaceWatch and animated NEXRAD radar. Couple this with luxury automotive inspired Cirrus Spectra™ wingtip lighting and it’s easy to see why the G6 is the smartest, safest, most innovative piston aircraft available today. 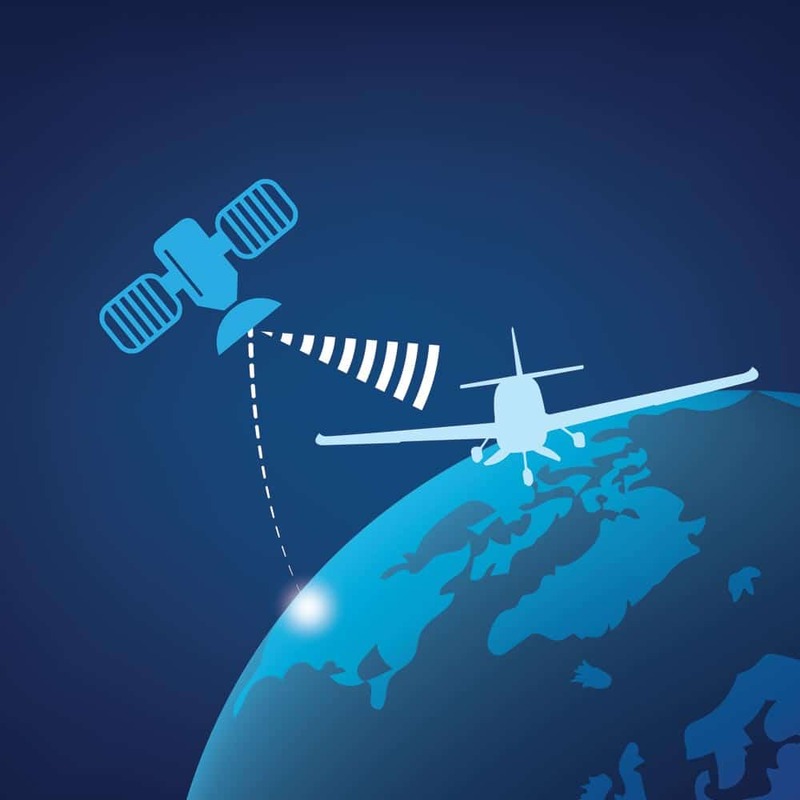 Satellite connectivity for worldwide text messaging and telephone service. 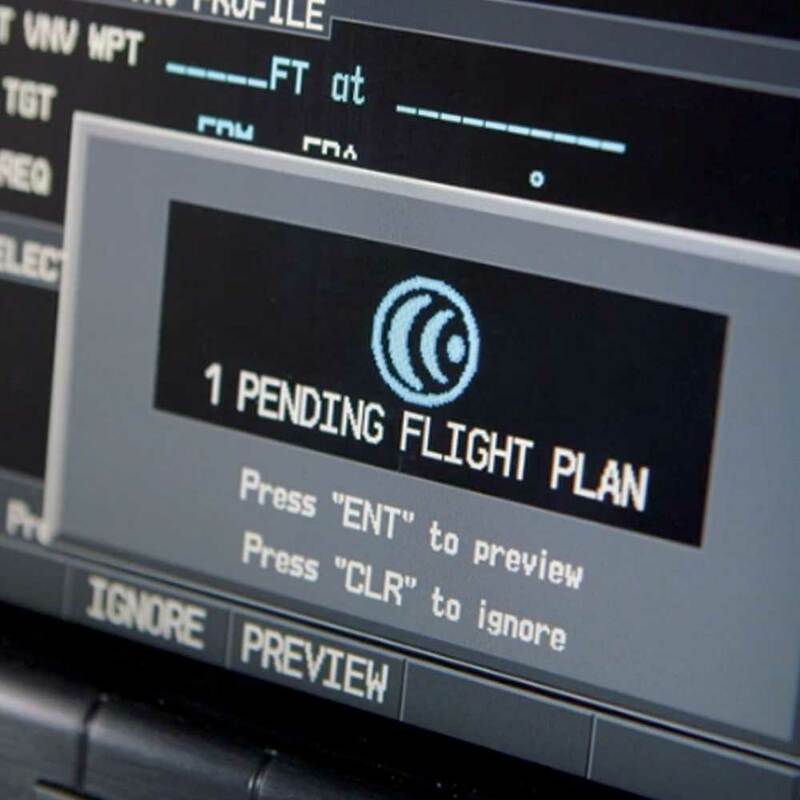 Outside of North America, Global Connect also provides optional Datalink Weather. In the air or on the ground, always stay connected to what matters most. 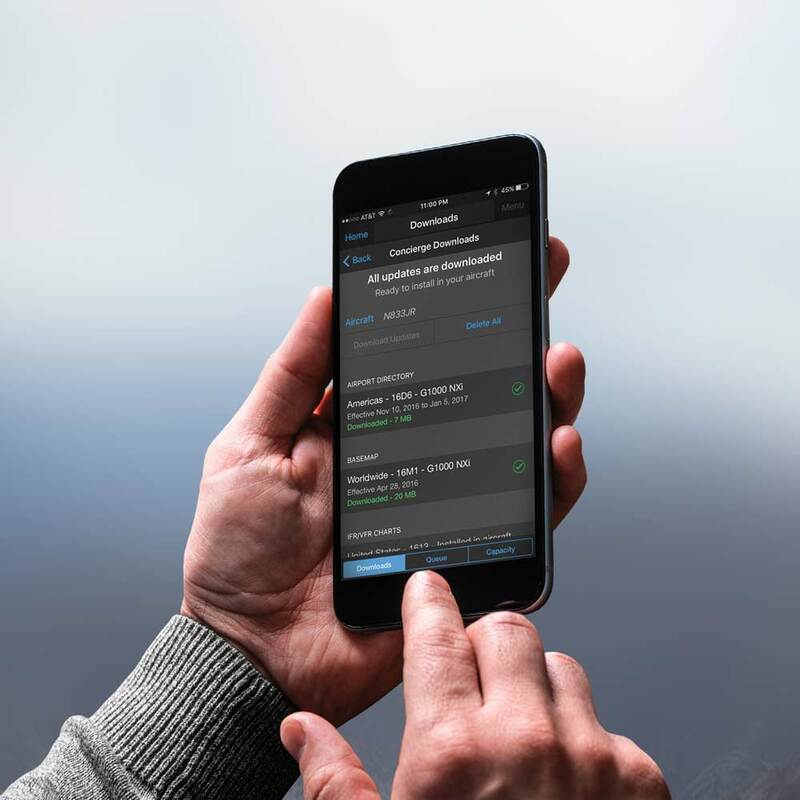 Database Concierge, exclusively available through Garmin Pilot, enables wireless updates of aviation databases both on the ground and in the air. Spend less time managing your Cirrus and more time flying. Each seat offers commanding views from expansive windows designed to accentuate and brighten the spacious cabin. Controls fall readily to hand, subtle lighting in each footwell says “step this way,” and individual overhead lighting both front and back provide personal, directional illumination for reading. The bolstered, reclining seats cosset you in Alcantara accented, hand-stitched European leather. Flexible rear seating invites passengers to relax, enables easy transport of gear, and provides more room than any other plane in this category. 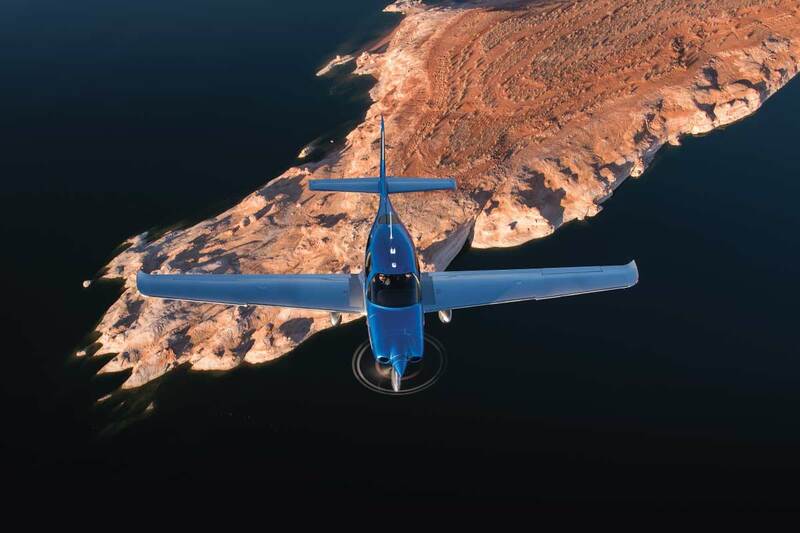 The Cirrus aircraft offers a world of possibilities, where adventure is limited only by your imagination. 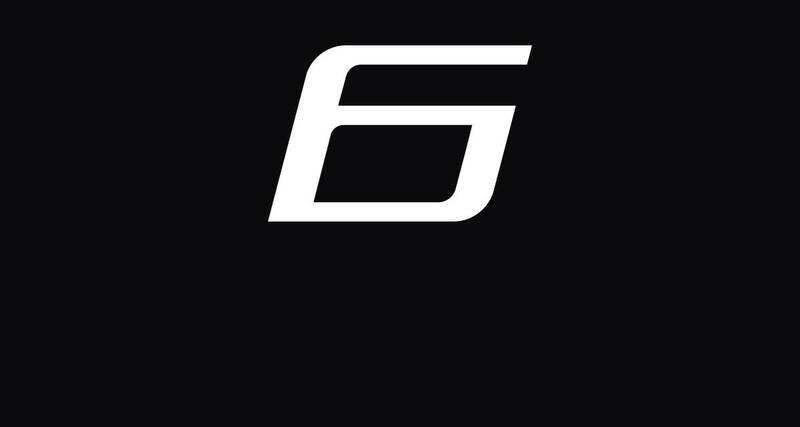 The cabin is designed to accommodate your mission, your family, your gear, and your lifestyle. The 60/40 fold-down rear seatbacks offer greater flexibility for passengers and cargo in almost any combination.Thoughtfully placed cup holders and mobile device storage pockets provide convenient places for life’s necessities and minimize clutter. Even your headsets have holders on the upper sides of the seats so they’re at the ready but out of the way. Four USB charging ports are easily accessible from anywhere in the cabin to keep mobile devices energized. The global standard in technologically advanced, affordable high-performance piston aircraft is all new for 2017 as well. In addition to the Cirrus Perspective+ flight deck, the aircraft now comes equipped with a modernized Lycoming IO-390, 215 HP powerplant. This four-cylinder G6 SR20 creates a step change in the ownership experience as it increases power while, through a collection of additional enhancements, also increases useful load by up to 150lbs (68kg). 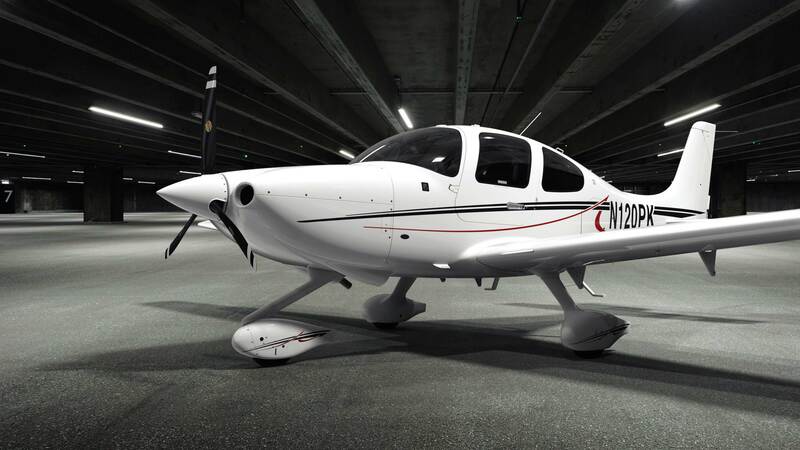 And now standard on every G6 SR20 are the new Cirrus-designed Spectra wingtips. For 2017, SR20 operators will now command the new global standard in flight decks, fly longer missions, potentially carry additional passengers and more. 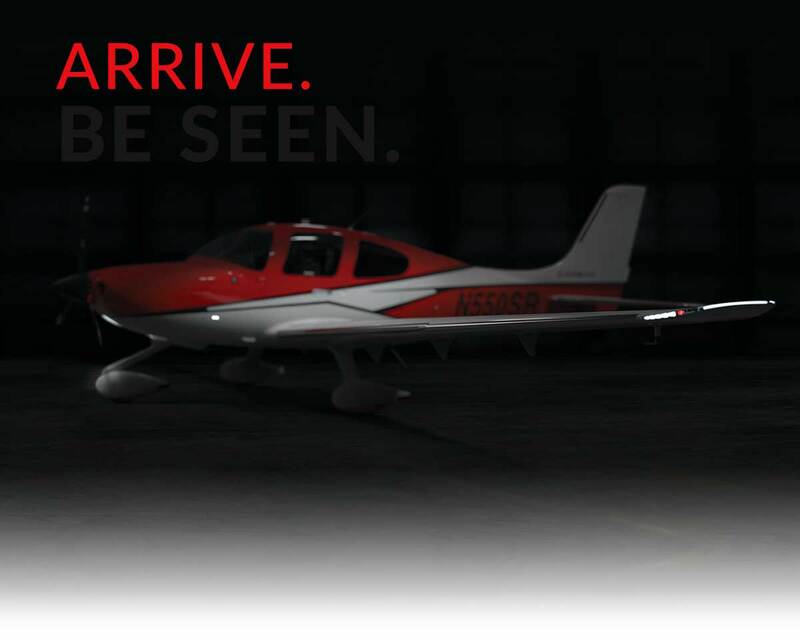 The Cirrus Aircraft G6 is the Smartest, Safest, Most Innovative general aviation aircraft a pilot could desire. Designed around you, your passengers, and your lifestyle, the Cirrus G6 delivers an aviation experience that is the pinnacle of innovation, quality, and safety. New owners are welcomed into the Cirrus family through a factory-direct purchase experience that focuses on you and your mission. Because our aircraft are sold factory-direct, your journey begins with a direct link to the team that designs and manufactures your aircraft. You will be guided through each step towards aircraft ownership, from finding financing and insurance to securing a hangar space at your home airport and forming a relationship with your local Cirrus Authorized Training and Service professionals. Acquiring a Cirrus aircraft is not merely a transaction, rather it is an incorporation of the aircraft into your lifestyle. Not a pilot? Not a problem. Each person’s approach to Cirrus ownership is unique, regardless of aviation background. 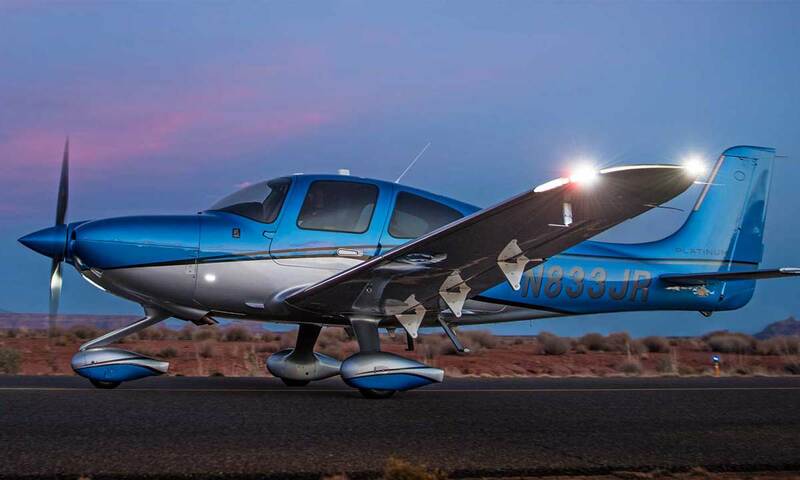 Pilots and non-pilots alike benefit from the flexibility and freedom afforded by owning a Cirrus. We partner with a strong and experienced network of professional pilots and flight instructors, and can assist in finding a resource for you, whether you decide to be flown or learn to fly yourself. While a picture may be worth 1,000 words, an experience is worth 1,000 pictures. 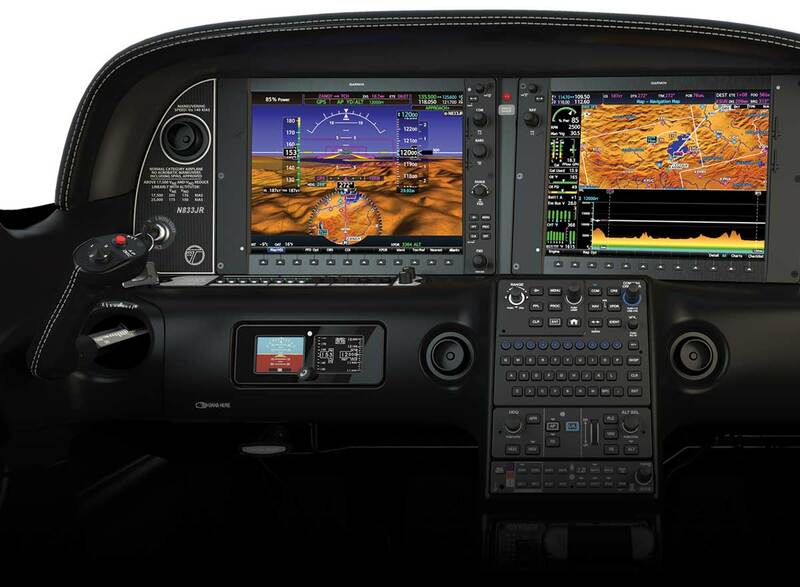 Experience the Cirrus G6. We look forward to welcoming you to The Cirrus Life. 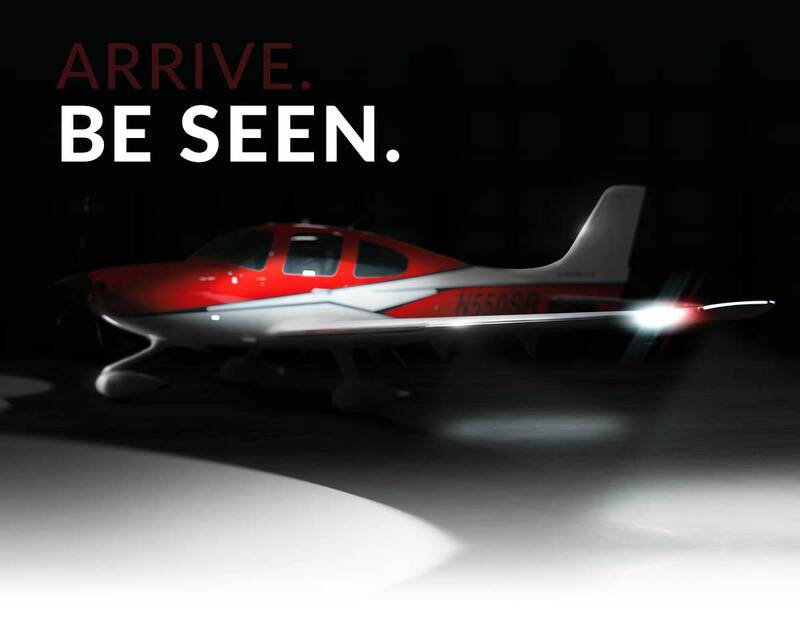 Order your new Cirrus aircraft today.